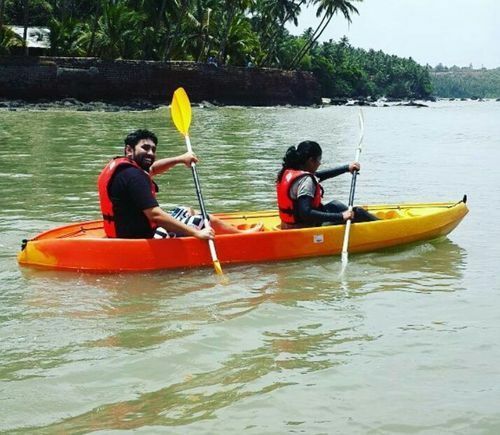 We are leading manufacturer of Double seater Kayaks with amazing quality. 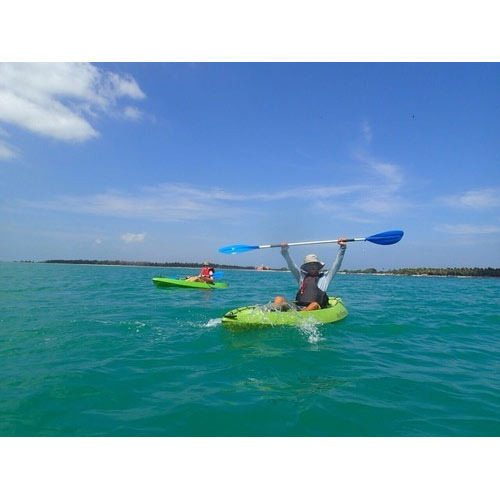 We are leading manufacturer of Plastic Kayak with amazing quality In Single Seater. 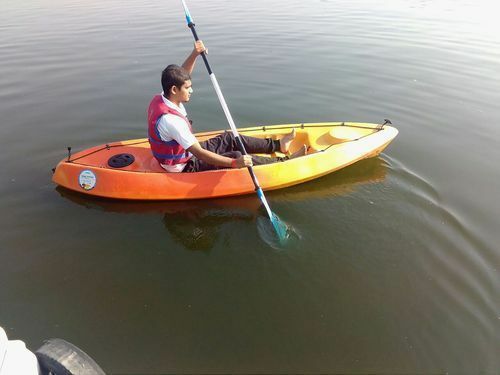 We are leading manufacturer ofKayakwith amazing quality In Single Seater. 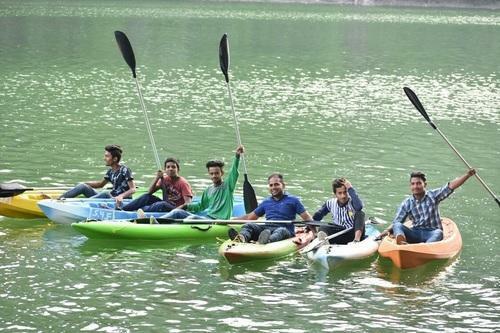 We are leading manufacturer of Rigid Kayaks with amazing quality In Single Seater. 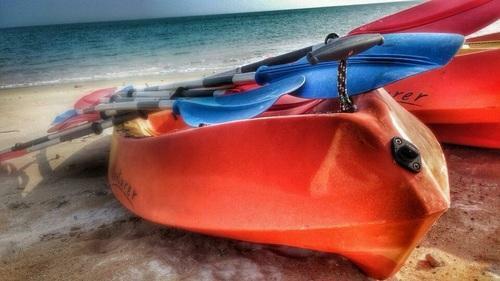 We are leading manufacturer of Kayaks Accessories with amazing quality In Single Seater. 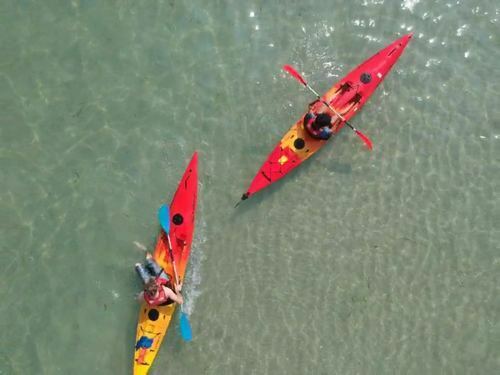 Kayak for Children Designed Specification for Children the Torpedo is extremely stable & Versatile making it the perfect choice for young beginner paddlers. UV stabilised polyethylene construction for Long life. Compact size enable to fit in most sports utility vehicle. 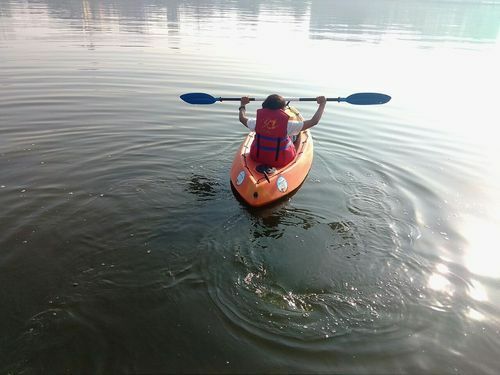 We are leading manufacturer of Adventure Kayak with amazing quality In Single Seater. We offer Light weight, versatile and stable Kanus Boats,suitable for a wide range of uses catching waves, exploring rivers or fishing. Easily handled by in experienced padlers. Full length grab rail, moulded seat with multiple foot rests, self draining deck, bow and stern carry handles, threaded drain plugs, splash proof storage oort, gull winged hull and directional keel system, UV stabilized polyethylene construction for long life. 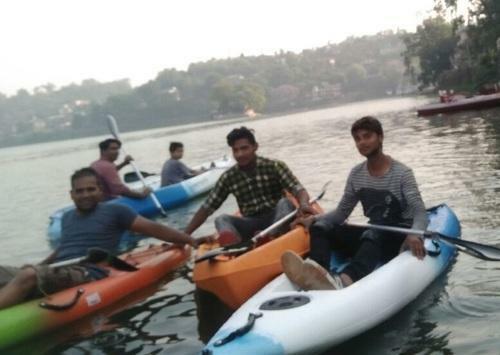 We are leading manufacturer of Sit on Top Kayaks with amazing quality In Single Seater. 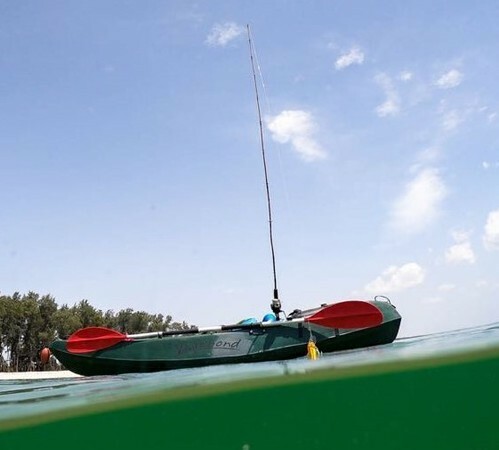 We are manufacturer of Fishing Kayak.